Sharon has over 30 year's experience in lending and financial services predominantly in the Mutual Banking / Credit Union sector. Sharon has managed a range of areas including lending, sales, service and business development, operations, risk and compliance and has accomplished great results training and mentoring new brokers. When she reflected on her career highlights, lending and building lasting client relationships always topped the list. Sharon says 'there's a great sense of satisfaction knowing what you do helps your clients achieve their dreams with a home or investment property purchase or improves their lifestyle by refinancing and tailoring their finances'. Sharon relishes the challenges each new home loan application brings, from researching and sourcing the most suitable products for her clients to providing them with the exceptional customer service they deserve throughout the application process and for the life of the loan. 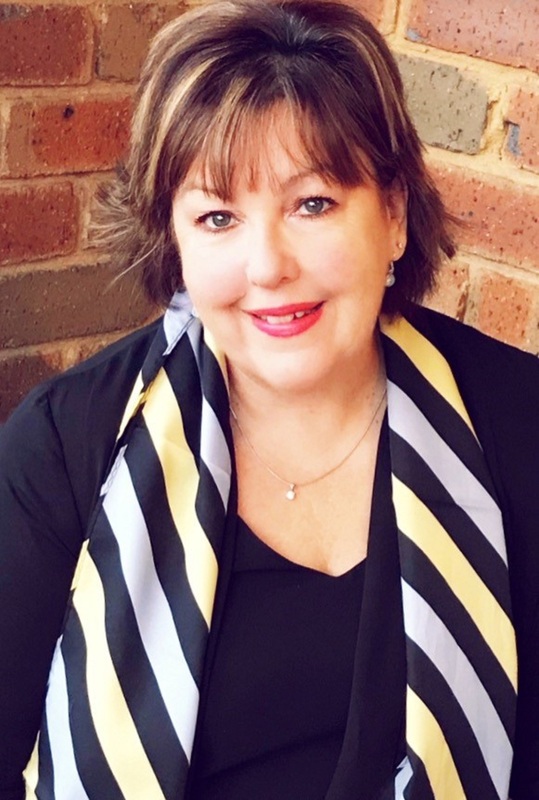 Sharon holds a Diploma of Financial Services - Mortgage Broking Management and is a full member of the MFAA. Because of her extensive industry experience in credit compliance and lending management Sharon is often asked to write material used to train new and existing finance consultants, this allows her to keep up to date with industry best practice, which she believes assists her in getting the very best possible results for her clients.